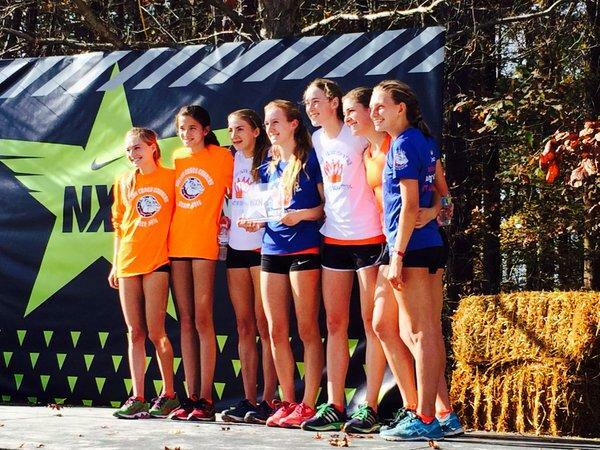 Rafaella GIbbons, Avery Creek Running Club Advance To NXN! 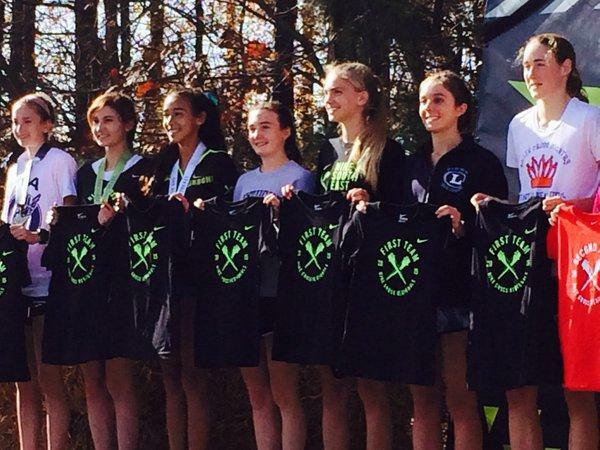 The NXN Southeast Regional is known for advancing teams to Nike Nationals in Portland, Oregon. However, after the recent success of Florida individuals (Rafaella Gibbons, Sukhi Khosla, and Franco Martins in 2014), several of the state's best will compete in Cary, North Carolina on Saturday including Hannah Brookover, Brittany Gill, Krissy Gear, and Alexa Cruz. Add in the state's best teams in Bolles, Winter Park, and Trinity Prep running under their club affiliations and it should be action packed! Our MileSplit coverage team is on-site and will be providing live updates, photos, videos, interviews, and a recap of all the action! Stay tuned to the site throughout the day for everything from NXNSE In the meantime, check out all the pre-meet coverage! The Avery Creek Running Club is in! 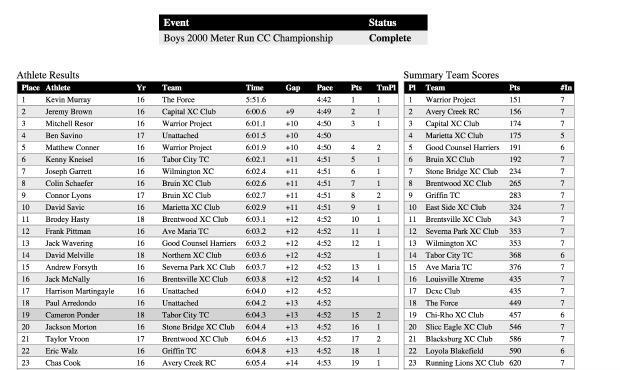 The team comprised of Trinity Prep runners edged out Warrior Project 191-196 to earn the automatic qualifying spot to Portland and Nike Cross Nationals. 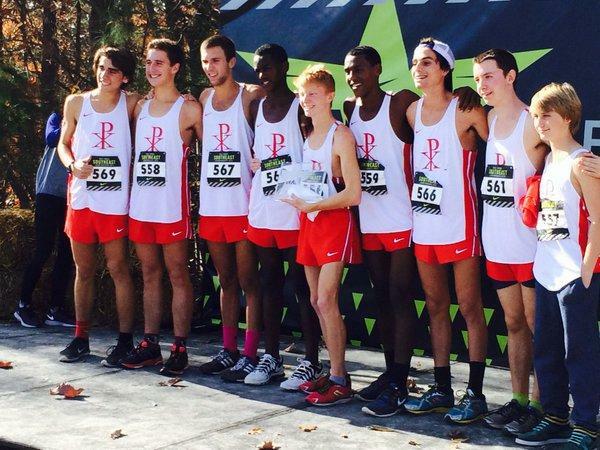 Marietta XC Club (GA) were the team champions with 156 points! Junior Trent Mandato was 12th (15:34.10) and senior Chas Cook was 15th (15:38.40) for Avery Creek Running Club! 2A runner-up Caleb Pottorff was 38th in 15:52.80, Jesse Millson of Avery Creek was 42nd (15:51.10), and Joshua Collins (Belen Jesuit) was 51st in 16:00.20 to round out your top five Florida finishers. 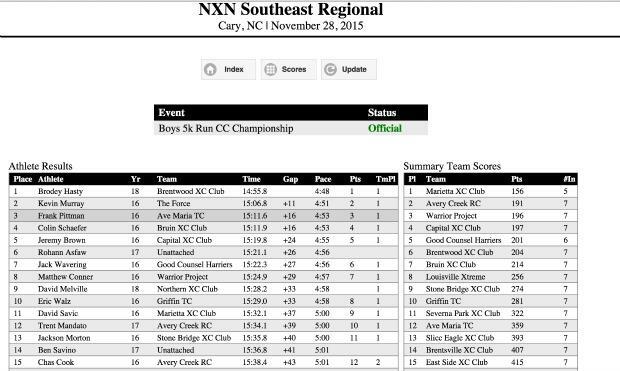 Avery Creek Running Club (Trinity Prep) in SECOND place 2k in of the NXN Southeast boys championship race five points behind first! Chas Cook currently in 23rd, Trent Mandato in 25th, and Joshua Collins of Belen Jesuit in 28th. Rafella Gibbons of Park XC Club (Winter Park) makes her return to Nike Cross Nationals in Portland after finishing 3rd in 17:20 officially! Last year, Gibbons was 6th in 17:39.40. Including Gibbons, four other runners finished in the top 15. Caitlyn Collier of Bulldog XC Club (Bolles) was 7th with a PR of 17:41.80 and just missed out on a trip to Portland. 3A state champion Brittany Gill of Dillard added to her stock as a senior with a 9th place finish and PR of 17:45.80. Hannah Brookover and Krissy Gear finished in near identical times in 15th and 16th at 18:14.60 and 18:14.90 respectively. Girls team results from NXNSE Bulldog XC Club (Bolles) 3rd, with 145 points, Park XC Club (Winter Park) 7th. 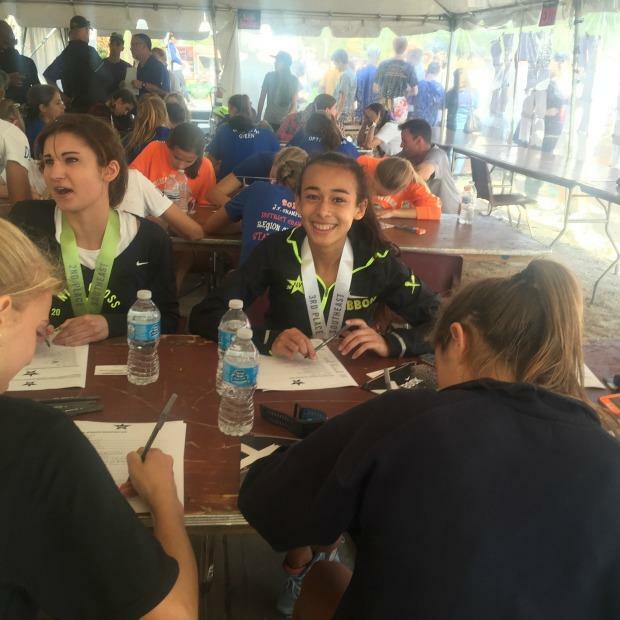 Five Florida girls in the top 25 at 2k. 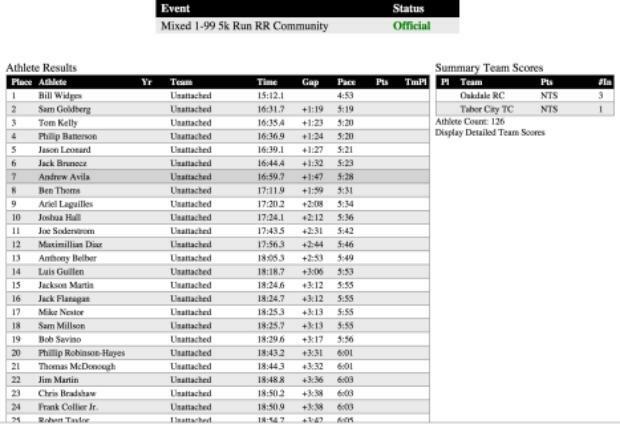 Rafaella Gibbons in 5th place and good position for an NXN Berth. 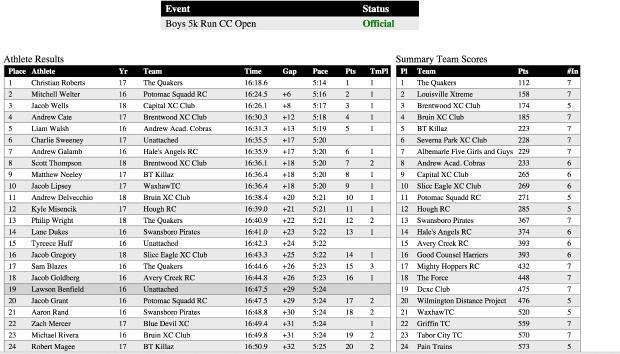 Park XC Club (Winter Park) currently in third with Bulldog XC Club (Bolles) in 7th. Bulldogs XC Club (Bolles) junior Aoife O' Riordan finishes 19th in the girls open race with a time of 20:02.50. O'Riordan was Florida's top finisher. Bulldogs XC Club placed 9th out of 14 teams. 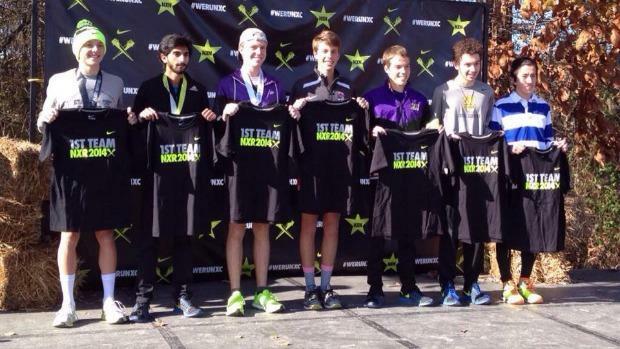 Avery Creek Running Club's Jacob Goldberg (Trinity Prep) was 18th in the boys open race with a time of 16:44.80. Avery Creek was 15th out of 29 teams in the field. More love for Avery Creek Running Club! Trinity Prep alumni Sam Goldberg whose brother Jacob was 18th in the open race, competed in the community 5k and finished 2nd in 16:31.70. Fellow TP alum Sam Millson whose brother Jesse is competing with the club in the championship race, was 18th in 18:25.70! Who's Going Up To Cary, NC From Florida? 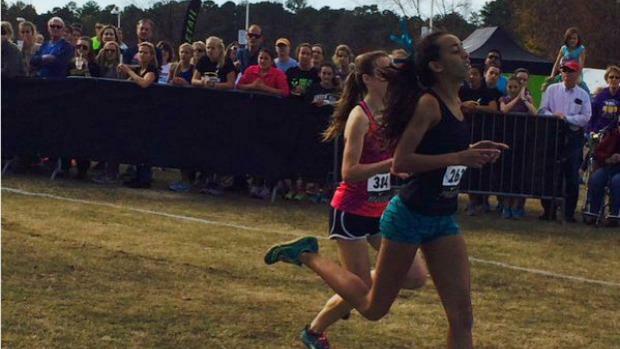 NXN Southeast Entries Released! 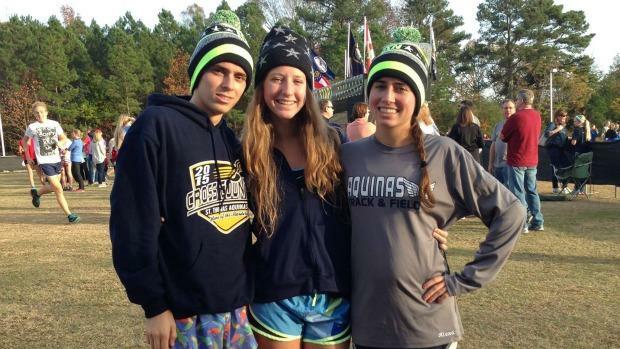 Relive all the action from 2014 where Florida sent three finalists to Nike Cross Nationals in Porland, Oregon.